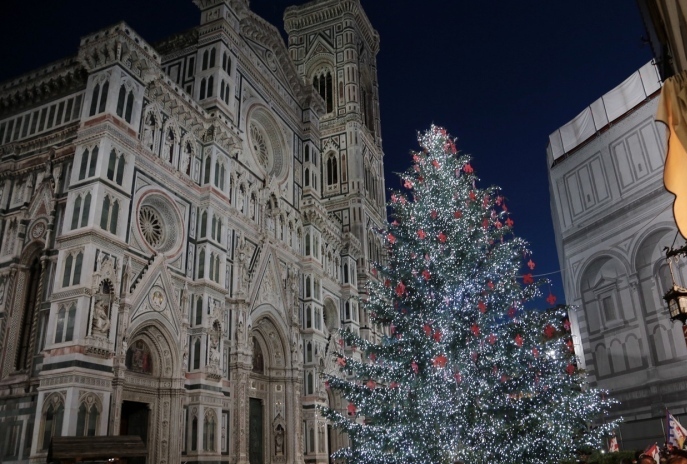 With the Christmas holidays on their way, Tuscany dons its festive dress, turns its twinkling lights on, adorns its trees and stages its nativity scenes. In this period, colourful Christmas markets appear in the streets and squares with its kaleidoscope of colours and merchandise. But what really attracts passers-by to the stalls, or draws them to shop windows is the array of Christmas sweets that seem to wink from their paper liners while one walks past. 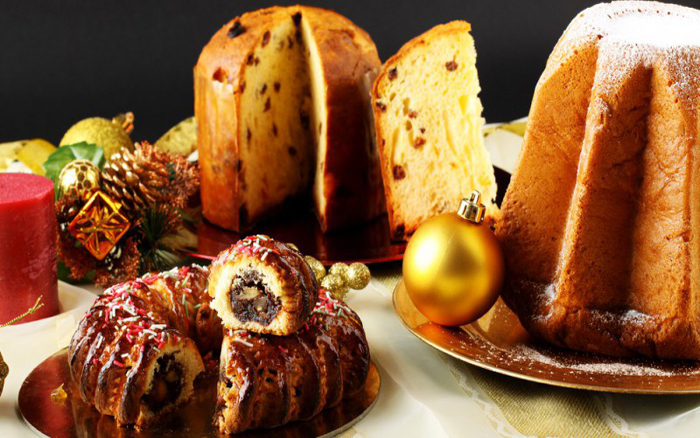 Tuscany has a vast selection of mouth-watering cakes and sweets typically consumed during the Christmas festivities. Every province in the region has its own personal speciality which will find its seat on the Christmas table next to the classical Italian panettone or pandoro. 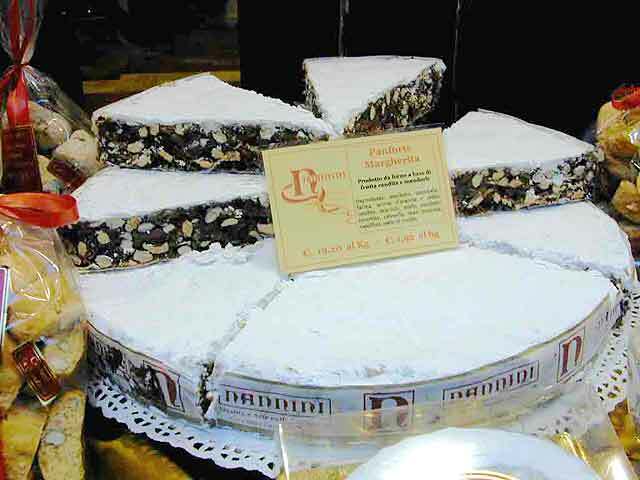 The most renowned are from Siena, starting with the sugar dusted panforte of ancient tradition. Actually the original fruit, nut and honey cake is the panpepato covered in strong pepper for a longer conservation. Apparently crusaders would carry them to survive sieges and documents dating back to 1205 show they were used to pay taxes to the monks and nuns in the local monasteries. 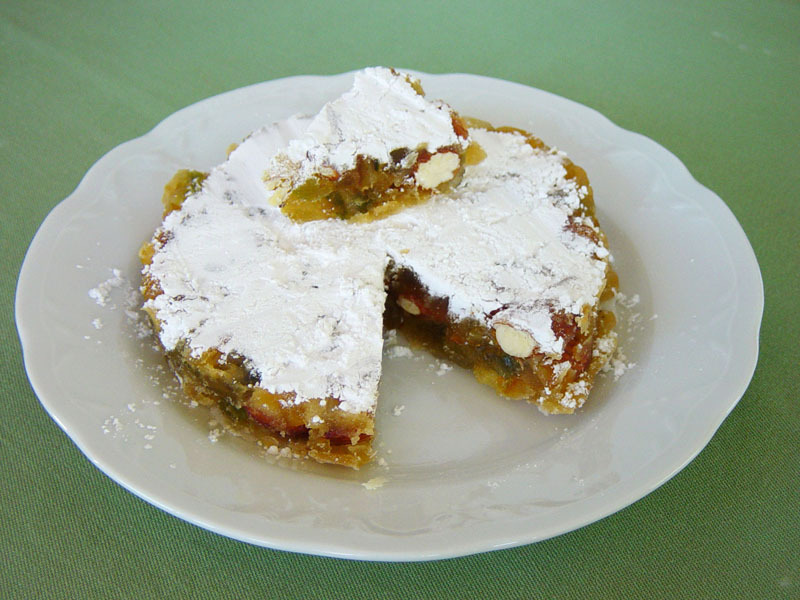 The sweeter, sugar-covered version appeared only in 1879 when Princess Margherita of Savoy visited Siena and this white variety was dedicated to her with the name of “Panforte Margherita”. 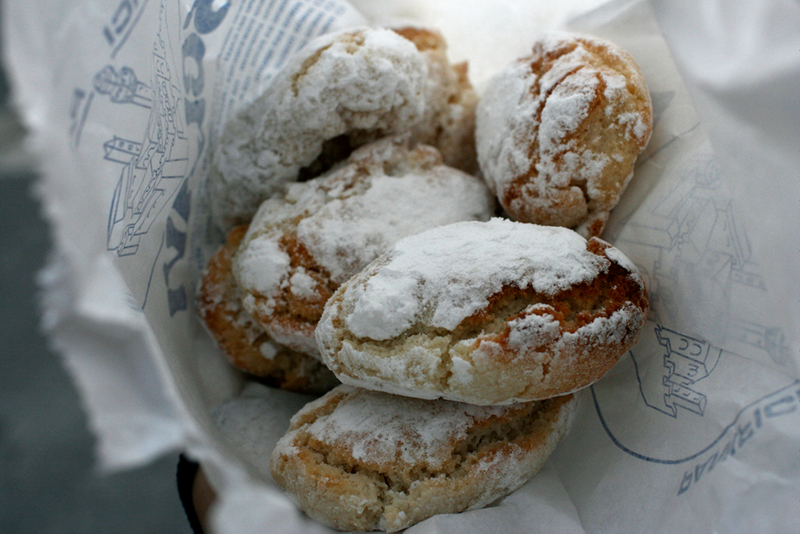 Another delicatessen of this area is the rich pastry biscuits called cavallucci. Extremely chewy, these biscuits are made with anise, almonds, candied fruits, coriander, honey and obviously flour. Of ancient origins, under Lorenzo the Magnificent’s reign they were known as Biriquocoli. 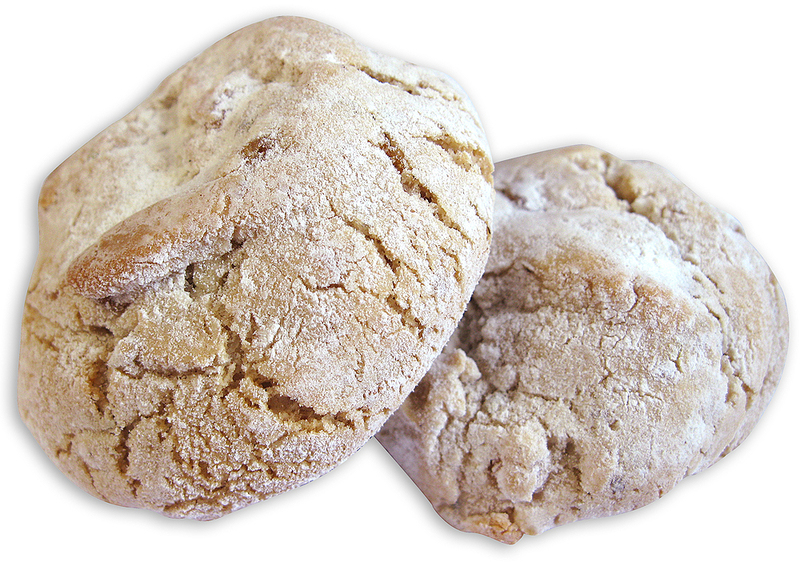 Generally the biscuits are served with strong sweet wine such as Vin Santo, Marsala, Passito di Pantelleria or Moscato. The cantuccini of the town of Prato, as well, are served with Vin Santo. These crunchy oblong-shaped almond biscuits originally were without nuts. They were added during Catherine de’ Medici’s period and today modern variations daringly use pistachios, hazelnuts or even pine nuts. All varieties are especially appreciated dipped into a good glass of Vin Santo. 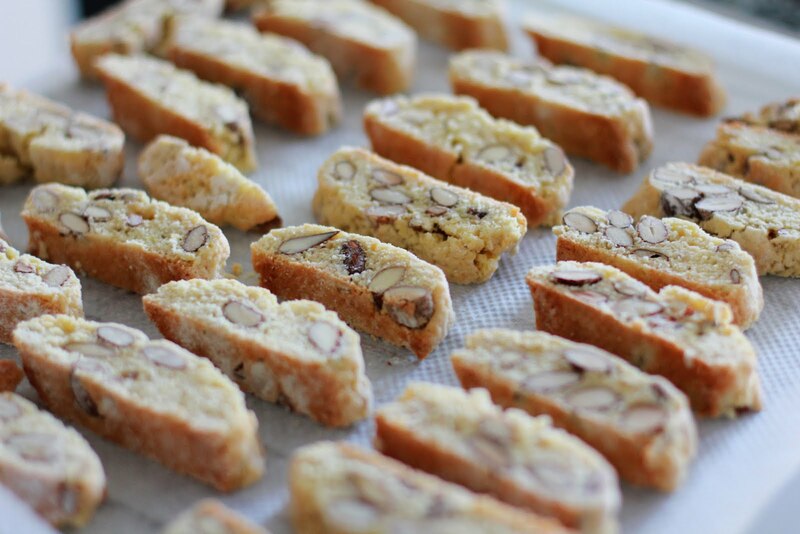 Traditionally cantuccini are served together with bruttiboni, aka “brutti ma buoni” ‘ugly but good’. Also originally made in Prato with almonds, both sweet and sour, these biscuits are first cooked in a pan and then in an oven. 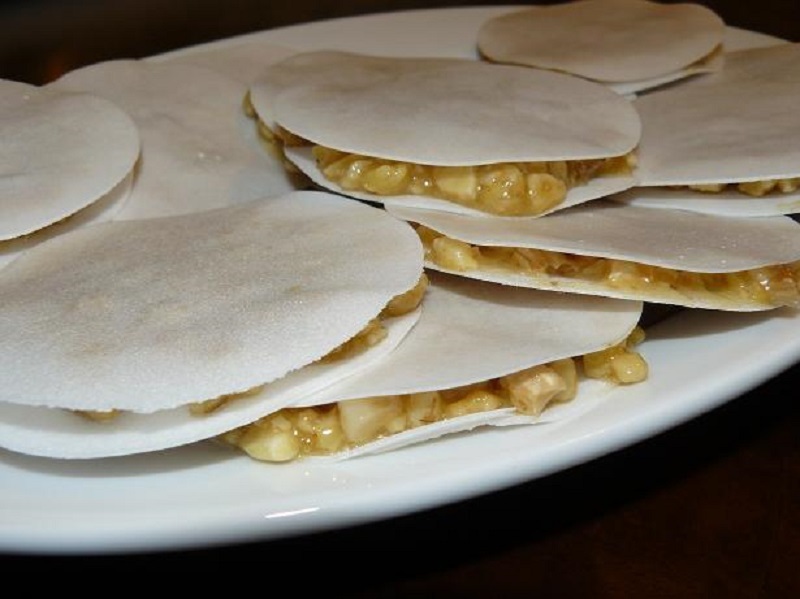 Lesser-known are the copate, one of the most expensive Tuscan Christmas delicacies. Either white or dark this sweet is a sort of nougat made with honey, nuts and anise between two wafers. It takes its name from the Arabic version of nougat: qubbiat. Generally the white versions are with almonds and the dark ones with chocolate. 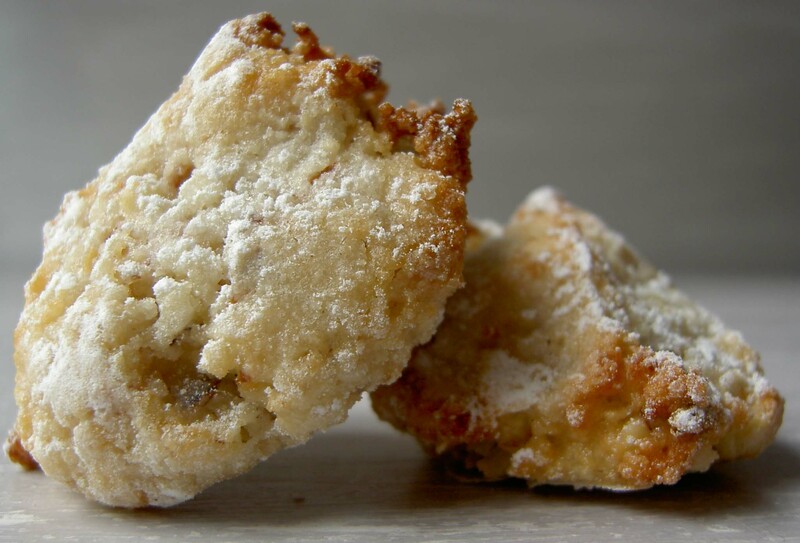 If panforte is the king of the Tuscan Christmas table, then the queen must definitely be the delicate, white ricciarelli. Originally dating back to the 14th century in Siena, legend holds that they were introduced by Ricciardetto della Gherardesca in his castle near Volterra upon his return from the Crusades. Another medieval tradition, these two are almond-based. After been grounded and mixed with sugar, honey and egg white, the almond biscuits are set aside for two days before baking. The typically crackled surface is then sprinkled with icing sugar. And after this brief excursus into the world of sweet Tuscan traditions, we here at Tuscany Holiday Rent wish you and your family a peaceful holiday season. Buon Natale! Questa voce è stata pubblicata in Accommodations in Tuscany, Culture and accommodations in Tuscany, Tuscan food and wine, Tuscan lifestyle e contrassegnata con bruttiboni, cantuccini, Caterina de' Medici, cavallucci, Christmas, Christmas traditions, copate, panforte, panpepato, Prato, regina Margherita, ricciarelli, Siena, Tuscany, Volterra. Contrassegna il permalink.